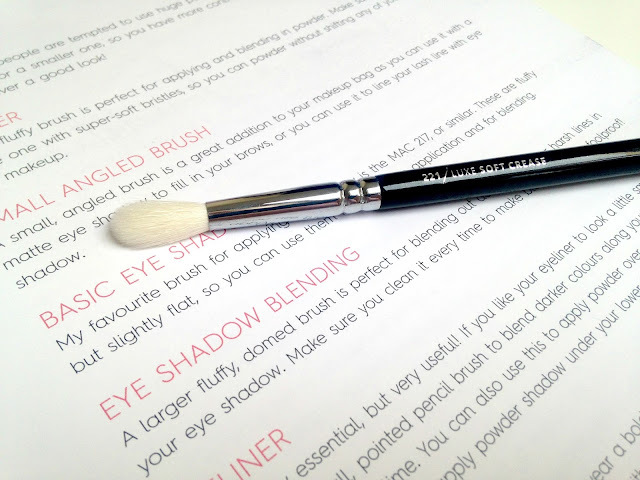 You can never have too many brushes! 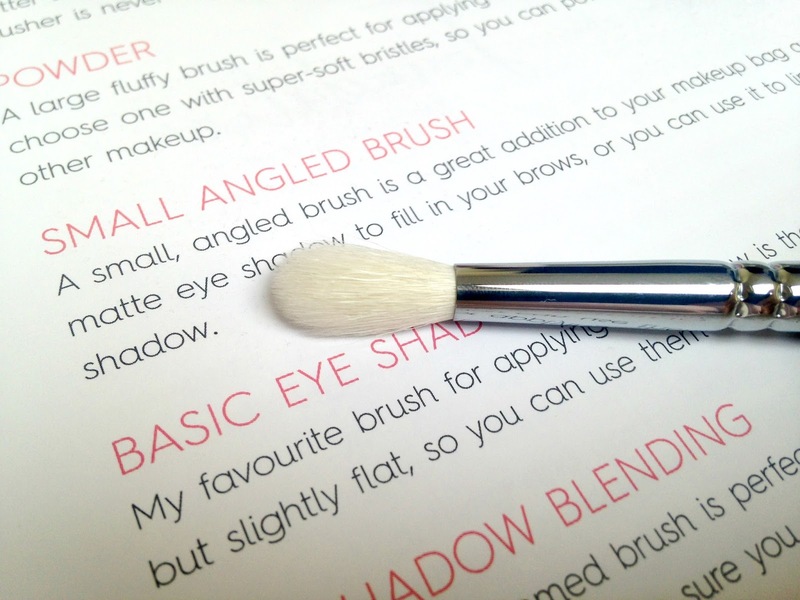 Especially when it comes to blending brushes because blended eye shadow brings a whole look together. I picked up these two Zoeva brushes after hearing so many good things about Zoeva as a brand and I am not disappointed. The Zoeva 221 Luxe Crease is a tapered brush that helps you get a really defined blended crease and it's perfect for creating a cut-crease look. 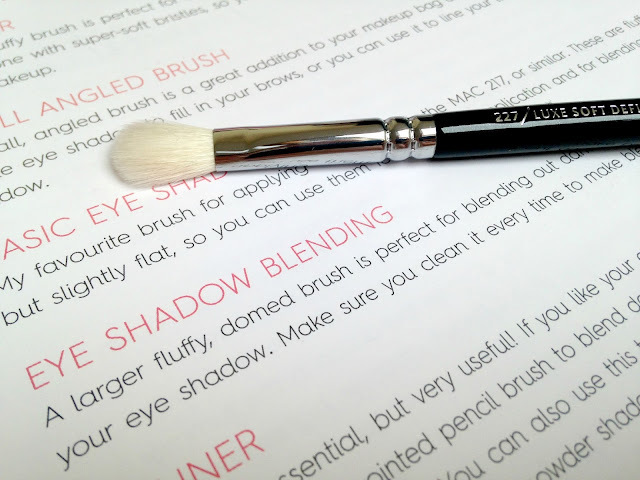 The Zoeva 227 Luxe Soft Definer is a flat blending brush which is great for adding shadow to the lid and blending out shadow in the crease. This is my favourite of the two and I believe it is a dupe for the MAC 217 although I haven't tried it. Both brushes are really soft and not scratchy at all. Zoeva brushes are really affordable too. 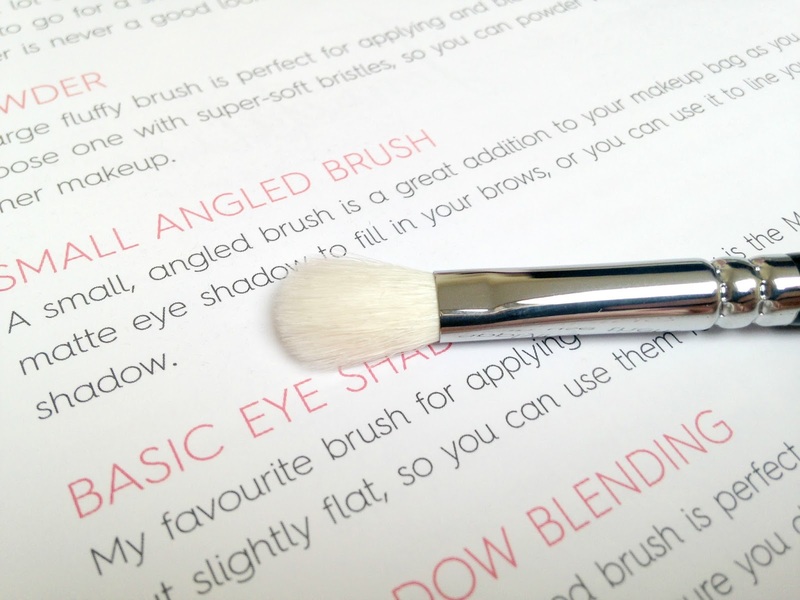 If you're on the hunt for a few new brushes check out the Zoeva brushes. I have my eye on the Rose Gold set next!